If you saw my haul from a few weeks ago, I had a LOT of books. Some of them I've already read, and the others, I'm slowly getting to. 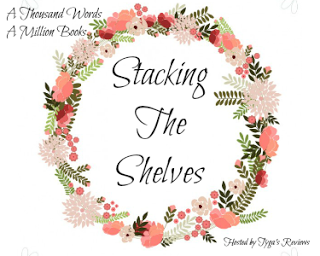 I also realised that I... FORGOT to add a few books to that Stacking the Shelves? 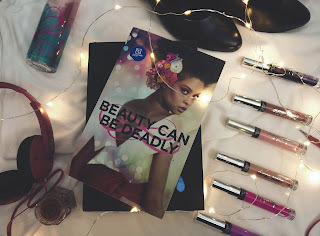 *hides in shame* and here I am, typing up another post to catch up on all those book and ALSO, adding in some new books that I've gotten in the last few weeks! 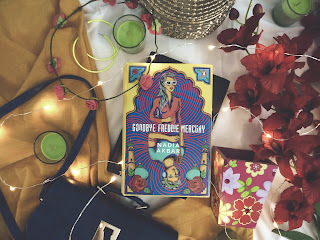 These two lovely books showed up in a completely surprise package from Hachette India almost two months ago, and I was so shocked and honoured! 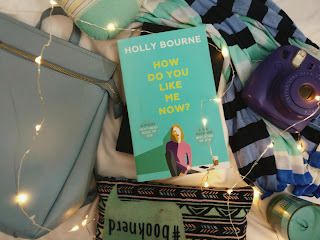 I've already finished reading both of these lovely books, both from authors I respect IMMENSELY and I've linked my reviews down below! These two are all about image and beauty and the pressure we put on ourselves and JUST SO RELEVANT. 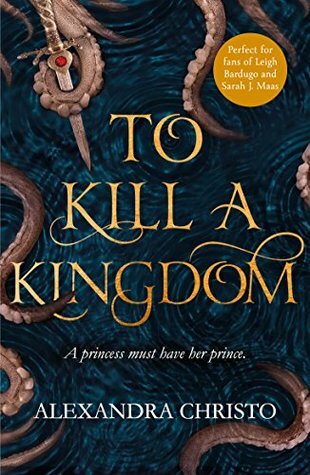 Both of these were ARCs and 2018 releases and I can't recommend them enough, if they aren't already on your TBRs. 1. Goodbye Freddie Mercury by Nadia Akbar: I JUST finished reading Nadia Akbar's stunning debut novel, Goodbye Freddie Mercury last weekend and it has made it onto my all time favourite list! 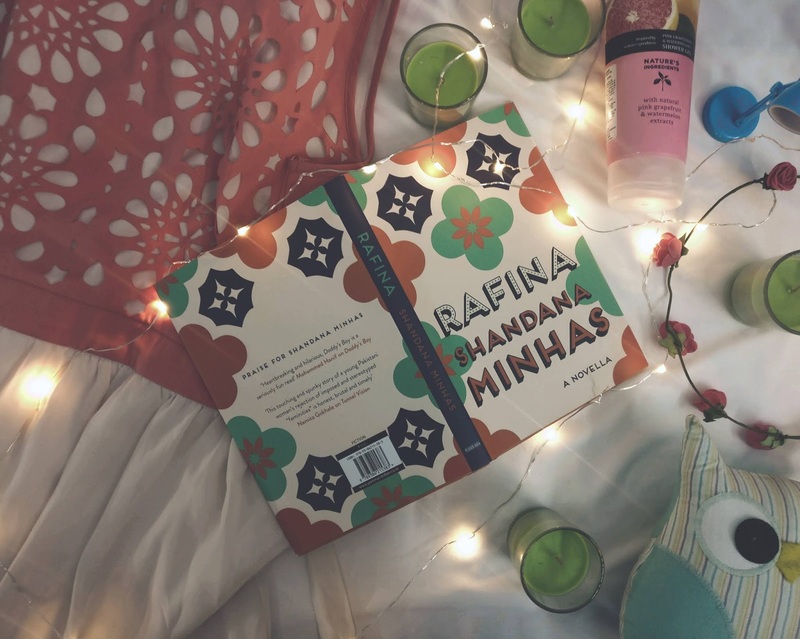 The book, set in contemporary Pakistan was such a sharply written book with an EQUALLY GORGEOUS cover and I loved every second of reading it. 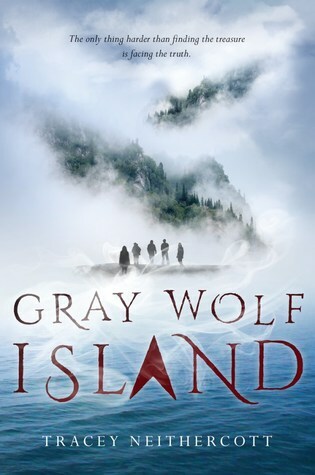 I loved the characters, the plot, the politics, the descriptions and especially the writing and THAT ENDING BROUGHT ME TO ME KNEES. 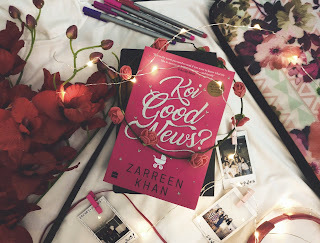 SUCH a good book! 1. 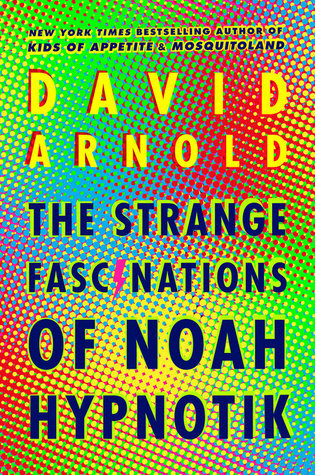 The Strange Fascinations of Noah Hypnotik by David Arnold: I got the opportunity to read this book as a part of the Global Blog Tour and it was simply brilliant. Vague, and I can see how some people would absolutely dislike it, but I thought it was simply brilliant! It was my first David Arnold book and I can't wait to read more from him. 2. 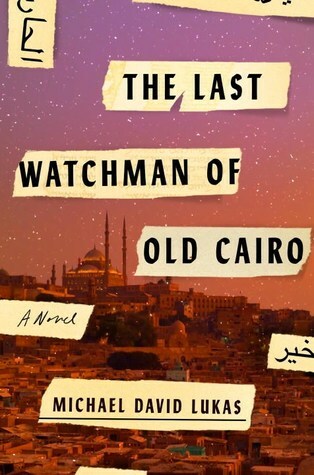 The Last Watchman of Old Cairo by Michael David Lucas: My best friend has currently stolen this book from me and my plans to devour it IMMEDIATELY because he read a few pages, fell in love, and insisted that he read it right away. 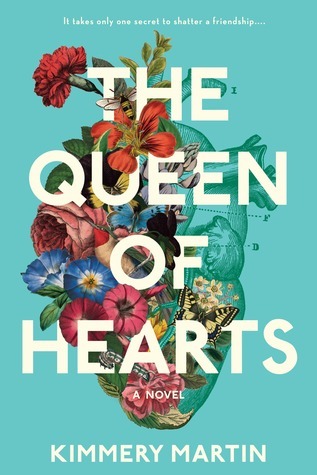 Not only do I think that the cover is EXTREMELY beautiful, but the story sounds BRILLIANT as well, and I can't wait to get it back so I can dive in right awayy! 1. 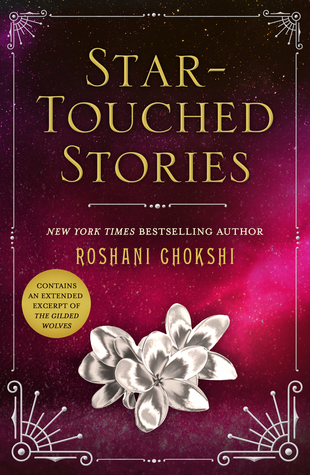 Star Touched Stories by Roshani Chokshi: Roshani Chokshi's Star Touched Queen series is one of my FAVOURITES! Not only is it all about brown characters, but Roshani's writing is simply delicious and I am SO honoured to be a part of the Blog Tour with Wednesday Books, the publisher, for her story story collection, Star Touched Stories, and I can't wait to read it! It's literally just sitting in my Kindle, waiting to be picked up! 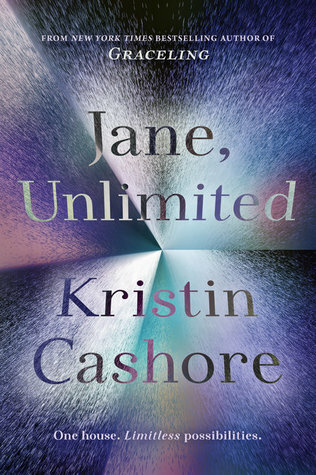 I read this HILARIOUS book about two weeks ago, within five hours and I simply found it impossible tp put down. A gorgeous India book, told from both a husband and wife's perspective as they find themselves pregnant, this book plays right into Indian culture, superstitions and just made me smile. Click on the link above to read my full review! 2. 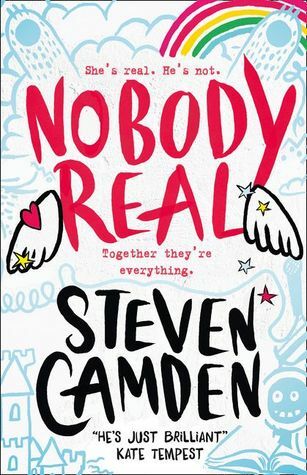 Nobody Real by Steven Camden: This book showed up in my mail last week, completely unsolicited from HarperCollins! 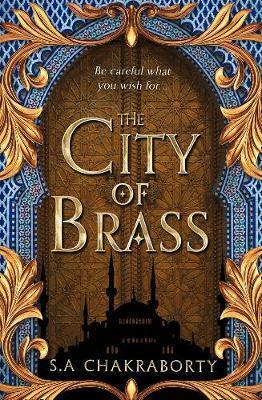 It sounds like a really great book from what I can tell from the synopsis, but I haven't heard that much about it on the blogosphere. 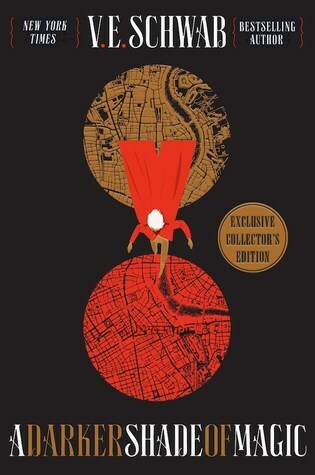 I also really REALLY love the cover, and I can't wait to dive in! 3. 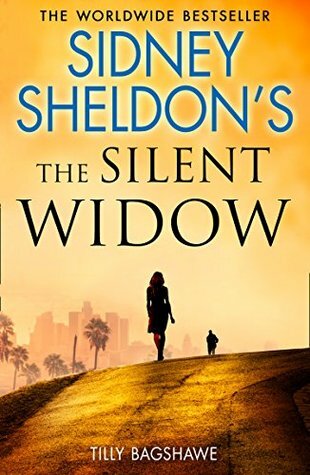 Sidney Sheldon's The Silent Widow by Tilly Bagshawe: I'm not sure I understand HOW this book is Sidney Sheldon's book, but written by someone else but it does sound intriguing. The cover could certainly have been designed better, but I guess not all covers can be that one in a hundred beauty that you can't stop staring at?